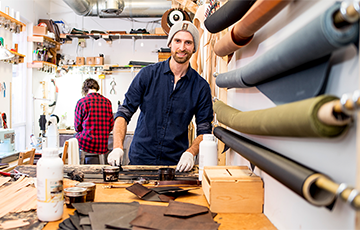 Materials Science & Engineering alum Dan Sedlacek (MSMSE ’14) combined his love of nature with his engineering studies to create Uphill Designs, a Seattle adventure goods company. Grounded in the belief that adventure is at the root of living fully, Uphill Designs builds product and community for the modern adventurer. 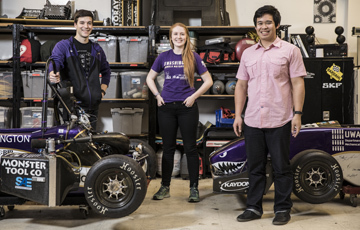 For 28 years, UW Formula Motorsports has brought together students to design, build and compete formula-style vehicles. The College of Engineering spoke with Formula about the lasting dedication that students bring to the team. Team members credit their culture of student leadership and mentorship as key to the team’s stability and success. 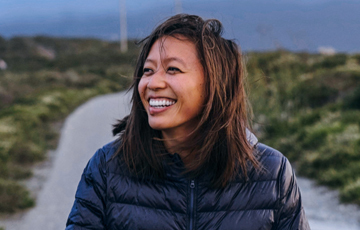 College of Engineering spoke with alumna Susie Lu about how her unique double-major in Painting and Industrial & Systems Engineering set her on a career path to data visualization. 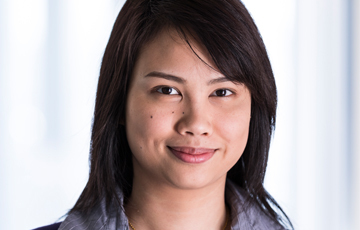 BioE grad student Nuttada Panpradist is developing an instrument-free diagnostic device to detect HIV infection and drug resistance. The device will allow blood samples to be tested onsite, instead of being sent to a lab for processing. 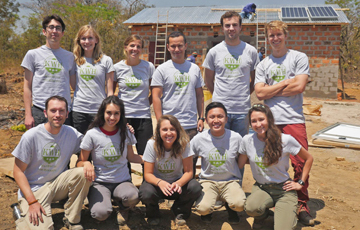 EE alum Henry Louie founded KiloWatts for Humanity to tackle energy poverty in places like Zambia, where less than three percent of rural residents have electricity. 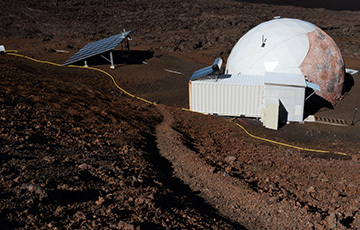 KiloWatts for Humanity has established solar- and wind-powered energy kiosks to provide electricity to communities that are not connected to the national grid.